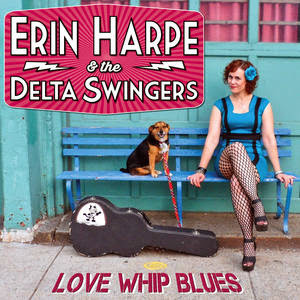 I just received the newest release (11/4/14), Love Whip Blues, by Erin Harpe & the Delta Swingers and it's relaxed and enjoyable. Opening with The Delta Swing, Erin Harpe leads the way on vocal and Jim Countryman plays a real nice bass line. Richard Rosenblatt on harp contributes throughout on harp and Bob Nisi hold the tempo on drums. On title track, Love Whip Blues, Harpe shows the dynamics of her vocals on a track from the linage of Memphis Minnie and Dave Gross adds some cool keys effects. 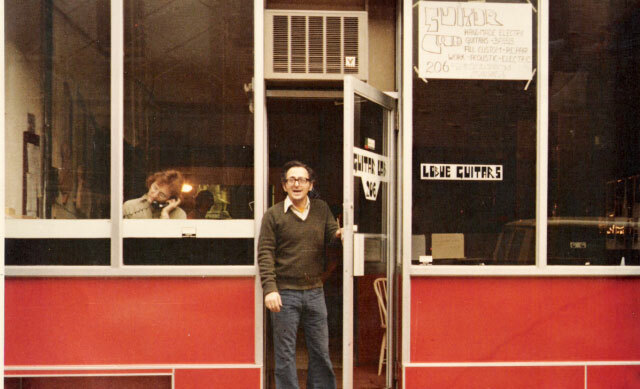 Willie Brown's Future Blues is up next with a lot of spring and Sonny Jim Clifford on slide. Good Luck Baby has a R&B favor with a twist of island. 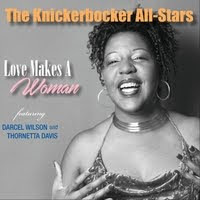 A very poppy tune with a smooth melody it's a perfect track for airplay. Lucille Bogan's The M&O Blues has a real nice sway to it, highlighted by the harp work of Rosenblatt and and thick slide work of Bob Margolin. Excellent! One Way Man based on William Moore's One Way Gal is a light springy blues track and a nice showcase for Harpe. Luke Jordan's Pick Poor Robin Clean is a cool little blues ditty. Gross on guitar and mandolin on this track adds to the brightness of the overall feel and a cool bass solo sneaks in there as well. Very nice! Virtual Booty Blues has a springy step and it's obvious that Harpe is having a blast. Rosenblatt adds some really nice riffs on this track giving it that extra taste of blues. Charles River Delta Blues, based on Mississippi Blues by Willie Brown has a real nice feel. A nice jam between Gross on piano, Rosenblatt on harp and Harpe on guitar gives this track a real Chicago feel. Wrapping the release is John Prine's Angel From Montgomery. 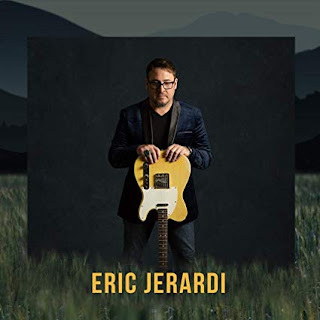 This is a different and fresh arrangement from the ones most of us are familiar with with a bright mostly acoustic backing. A very nice conclusion to a cool, light and breezy release.